Cedar Rapids Class Action Lawyer Looks at New Tylenol Warnings | Hupy and Abraham, S.C.
Tylenol contains acetaminophen, and reports of serious—and sometimes fatal—acetaminophen overdoses are not new. However, what is new is Johnson & Johnson’s plan to change the warnings on bottles of Extra-Strength Tylenol this month and on the packaging of other Tylenol products in the coming months. It has been reported that Johnson & Johnson is changing labels now because of increased pressure both from lawsuits and from the federal government. Acetaminophen overdoses are said to kill hundreds of people and injures tens of thousands more people every year, though not every death and injury is associated with Tylenol specifically. The new warnings will reportedly alert Tylenol users to the serious and potentially fatal risks of an acetaminophen overdose. It is important to use Tylenol, and all other medications, as directed. The vast majority of Tylenol users will not have a need to call a Cedar Rapids class action lawyer, because most people use Tylenol without injury. 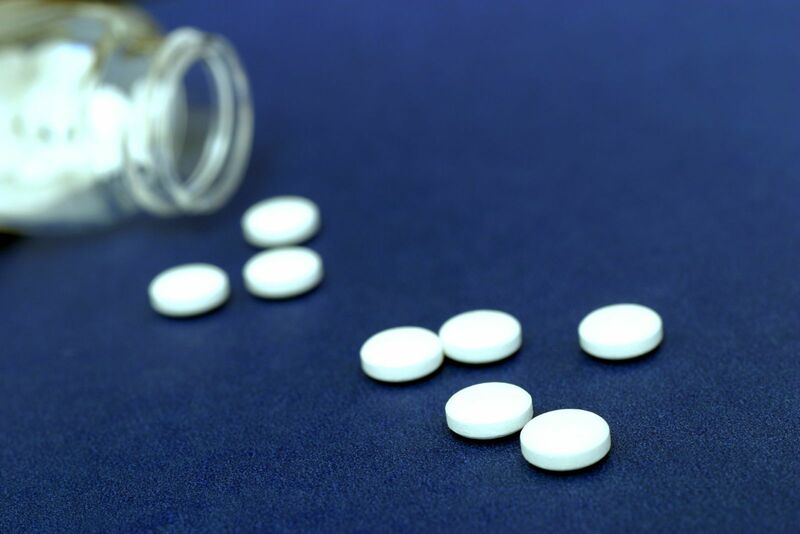 However, if you have been hurt—or if a loved one has been killed—by a Tylenol overdose, then it may be important to contact a Cedar Rapids class action attorney to discuss your legal rights and your possible recovery. You can reach an experienced Iowa class action lawyer via this website or by calling 319-731-9009 or 888-807-2752 today. We would be pleased to schedule a FREE initial consultation with you to discuss your specific injuries and possible legal options in more detail. If the FDA knew about the potential dangers of acetaminophen overdoses, why wasn’t my family warned?